Every week in the 2018/19 season, Football-Oranje’s Michael Statham gives you his predictions and betting tips for each Dutch Eredivisie round. Michael competes against a different special guest each week. This time, it’s the voice of Dutch football in the United Kingdom, Jonathan Beck. Jonathan is the voiceover for Eredivisie highlights shows in the UK and commentates on Eredivisie games on a regular basis for IMG Media. 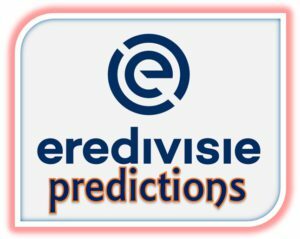 Michael’s prediction: So far, I think Emmen look the weakest of the three that came from the Eerste Divisie but it’s still early days. I think de Graafschap’s forward players are more dangerous (such as Daryl van Mieghem and Fabian Serrarens) and will prove particularly so on the counter-attack on Friday. 1-2 | Tip: De Graafschap double chance. Michael’s prediction: VVV’s new signings already look to be settling into the team and are back to last season’s ‘tough to beat’ attitude. I have not been impressed with Heerenveen’s defending so far, there are some very average players in that back-line and eight goals conceded in three matches suggests VVV have a good opportunity here. 2-1 | Tip: Over 2.5 goals. Michael’s prediction: It’s astonishing how Excelsior seem to get consistent performances every week considering they have yet again lost important players over the summer and have hired their physio as the new manager – not that I ever wrote them off anyway. A difficult test for ADO; I expect a close contest. 1-1 | Tip: Both teams to score. Michael’s prediction: I would expect PSV to win easily here but they must be wary of Willem II on the counter-attack with Fran Sol, Donis Avdijaj and Aras Ozbiliz on form – as I alluded to last week before the Tilburgers’ attackers were influentual in a 5-0 win. The visitors could surprise but I think PSV will get enough opportunities to win as Willem II have attacking full-backs who may be caught out and their midfield three won’t be able to contain PSV’s midfield movement. 4-2 | Tip: Over 3.5 goals. Michael’s prediction: A tricky home match for Fortuna, but if Utrecht suffer an off-day away from home (as we saw many times last season), I would heavily fancy Sittard to win. They have a good squad, but I have questions over Utrecht’s team selection so far this season, they need a target-man up front to link the play but have so far benched both Simon Makienok and Lukas Gortler. This really could go either way. 1-2 | Tip: Both score no draw. Michael’s prediction: Groningen put their unrest in the squad to bed by beating De Graafschap last weekend. Meanwhile, PEC are yet to earn a point despite a narrow 1-2 defeat to PSV in their previous game. These are two teams that I thought would succeed this year; though it’s still very early, I think a win for either side here will kick-start their season. 1-1 | Tip: Both teams to score. Michael’s prediction: How will Ajax respond to qualifying for the Champions League group stages? A magnificent display again from Ajax in Europe but we’ve seen twice already this season that they haven’t quite performed in the league. They’ll be favourites to win every Eredivisie match this season but Vitesse are in a good place right now. Leonid Slutsky is having a great impact in Arnhem where he’s developing a strong defence, working on dangerous set-pieces and getting the best out of Bryan Linssen in attack. A tough one to call. 2-2 | Tip: Vitesse double chance. 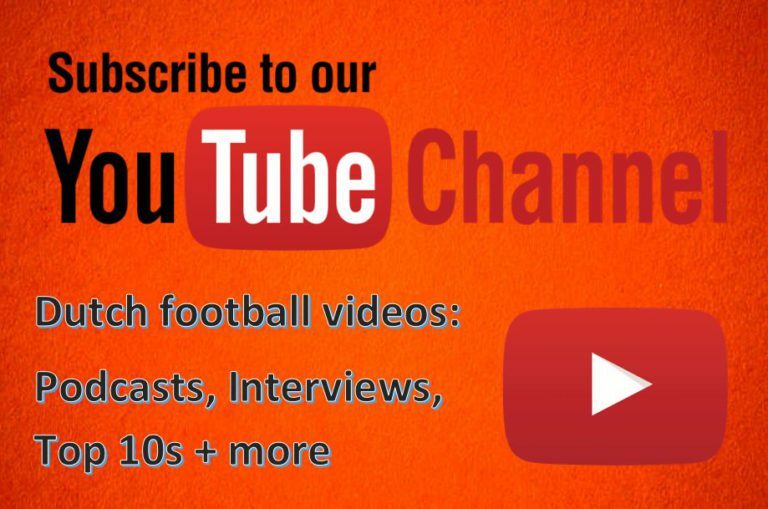 Watch Michael’s interviews (by clicking on their names) from last weekend with Vitesse’s Jake Clarke-Salter and Ajax’s Frenkie de Jong. Michael’s prediction: I watched AZ in Alkmaar last weekend and thought they were a little disappointing. However, I think they’ll get a few goals here against Heracles, who were dreadful in their 5-0 defeat at Willem II. 1-3 | Tip: Over 2.5 goals. Michael’s prediction: NAC are missing a few quality players across the pitch to give greater defensive security and more spark in attack. The goalkeeper situation though is arguably their biggest issue, as they have a low quality selection of keepers. Feyenoord will win this. 4-0 | Tip: Feyenoord -1.5 Asian handicap.